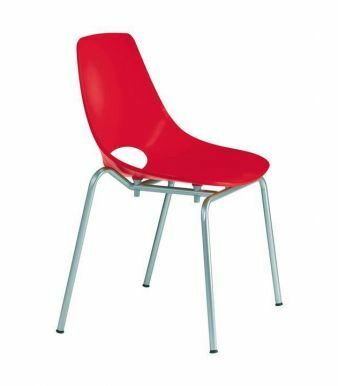 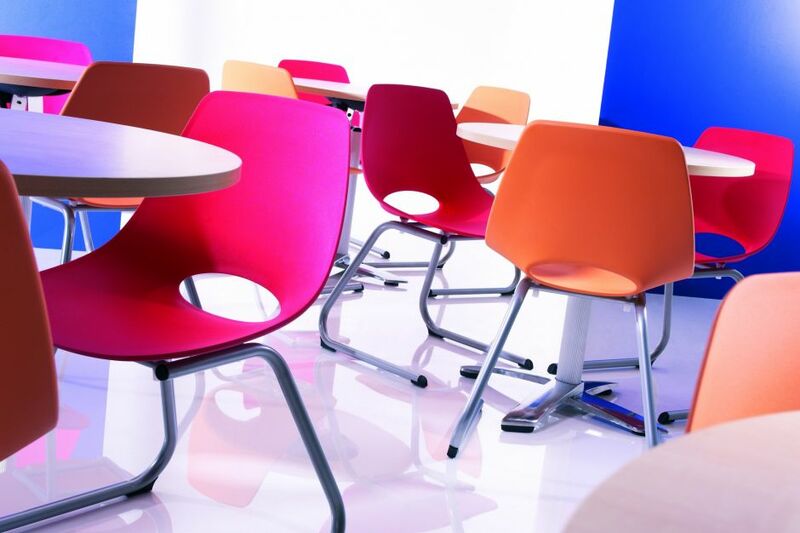 4 leg classroom chair that can be used in school canteens as well. 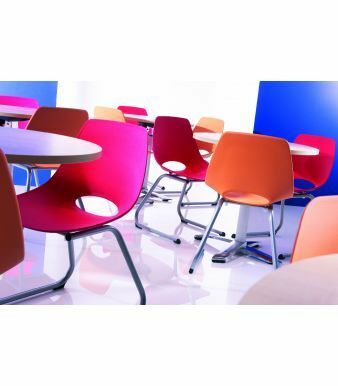 Fully welded robust frame and a unique curved moulded poly seat design is available in 5 colour options. 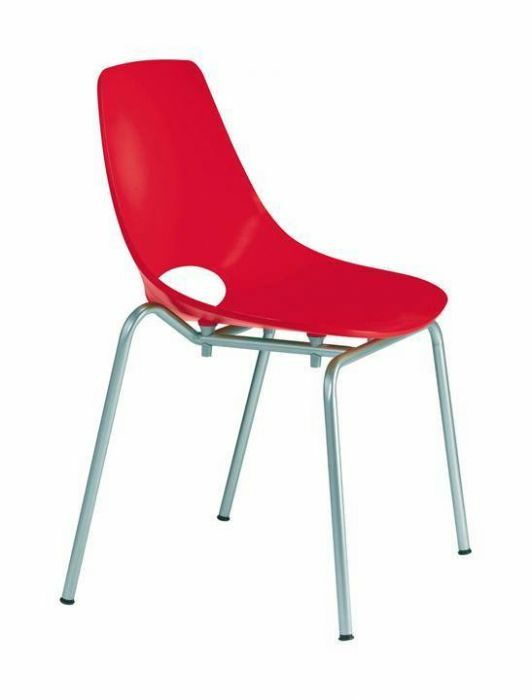 Buy now and get a free UK mainland delivery service on all of your orders.